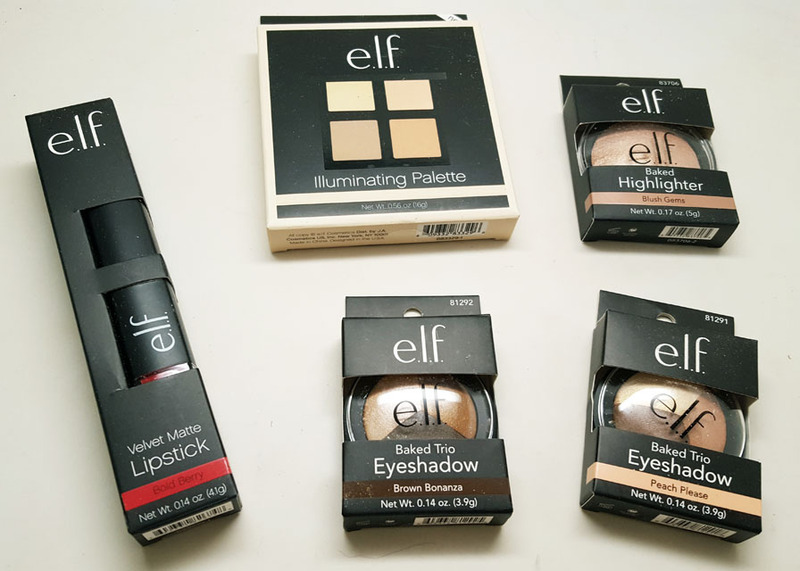 Home drugstore makeup DRUGSTORE PRODUCTS elf highlighter mineral makeup shimmer New for 2017 - ELF Shimmer and Shine! 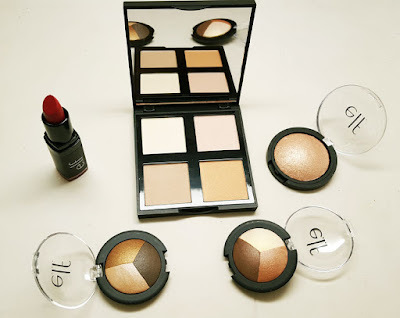 What's better than starting off the new year with new makeup, especially affordable makeup. 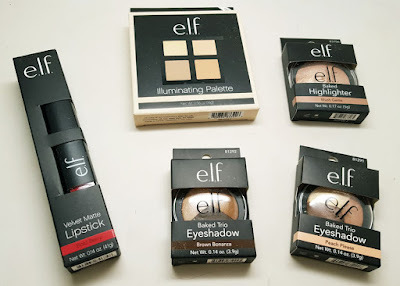 Today i'm going to show you some products from ELF that have hit my doorstep, and there are definitely some winners! Check it out! The new makeup I received is definitely all about that glow...and of course a powerful lip is always nice to keep that NYE party vibe into the Winter months. 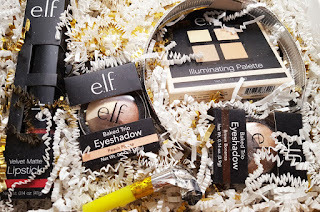 When I was first starting my makeup kit I had an amazing ELF highlighter in my kit that I was obsessed with. 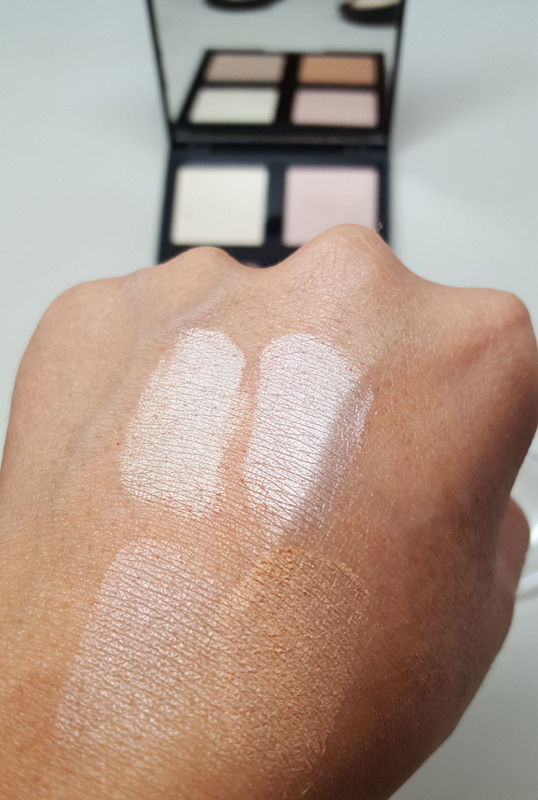 I was excited to try these new illuminators. 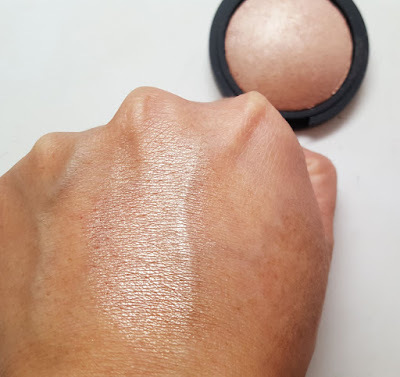 First up is the ELF Baked Highlighter in Blush Gems. I actually really love this color...it's a hybrid between champagne and rose gold...my go to kind of shade for highlighter. It's actually really soft and pretty and would make a gorgeous natural glow. And another highlighting palette! The ELF Illuminating Palette was a surprise to me...there are a choice of 4 different shades which would work on many skin tones. 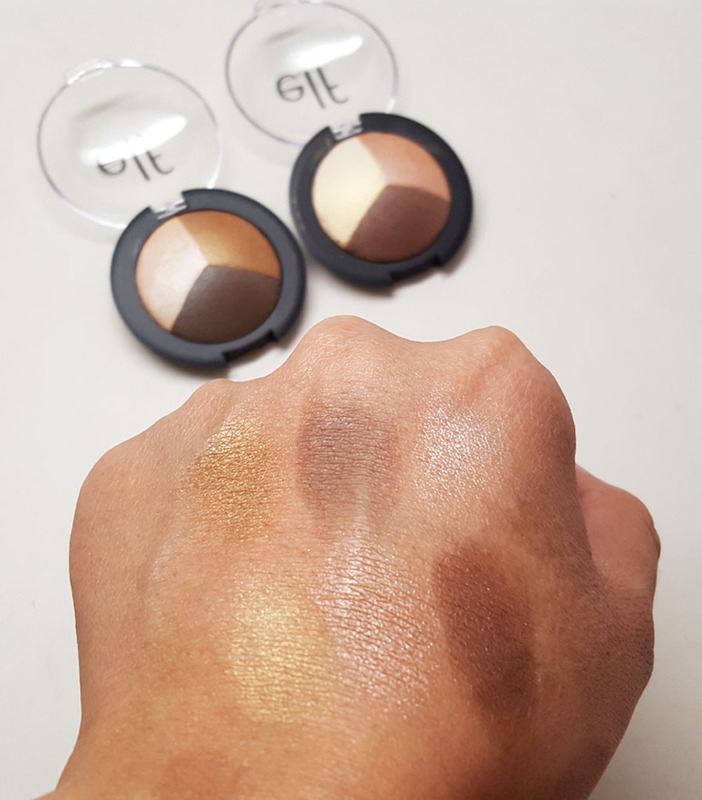 What I love about the product is the buttery soft texture...instead of being super shimmery or a chunky reflects, it's actually an almost Satin finish. I would also love using this as a highlight for eyeshadow. Really nice! Next up are some Baked Trio Eyeshadows in Brown Bonanza and Peach Please. These are actually pretty sure on a dry swatch, but I think you could really get some pow out of them by applying them foiled with a wet brush. Last up is the Velvet Matte Lipstick in Bold Berry. 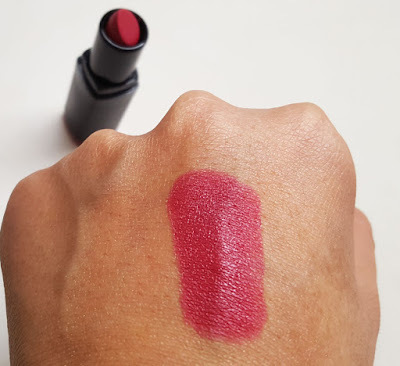 This shade is so pretty...it's a hybrid between a red and a berry. It would look great paired with all these illuminating shades.